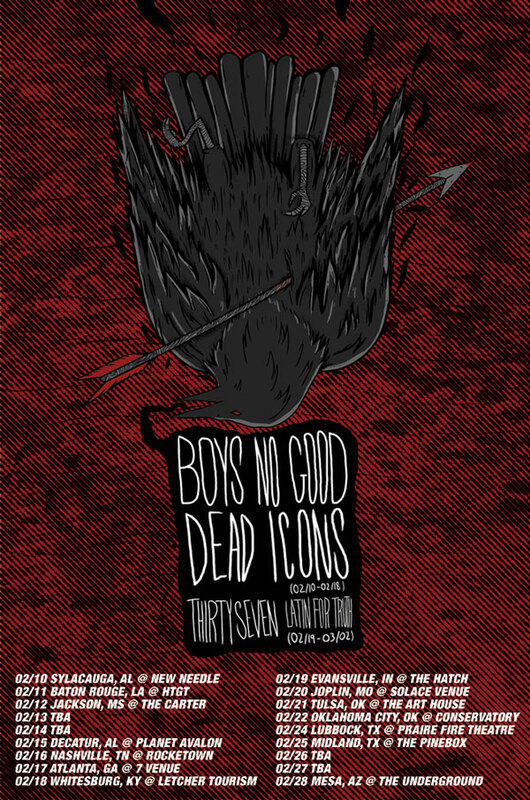 Boys No Good have announced tour dates in support of their latest album Never Felt Better. Coming off of the final Casey Jones tour, the band will hit the road for a U.S. tour. “Never Felt Better is a great debut from a punk rock act you’ll surely being hearing more from in the coming months,” AMP Magazine. For more information or interviews, contact josh@thefirstdivision.com.